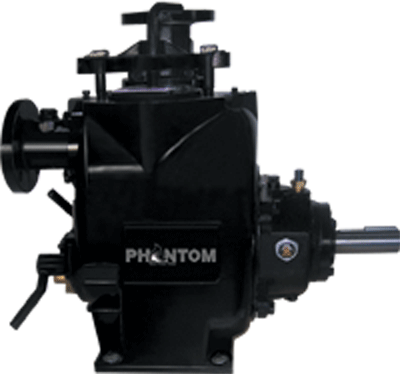 If you’re searching for a self priming pump, look no further than the PL-3 model from Phantom Pumps. The PL-3 is perfectly suited for sumps, buried tanks, tankers, industrial effluents treatment, and many other applications. 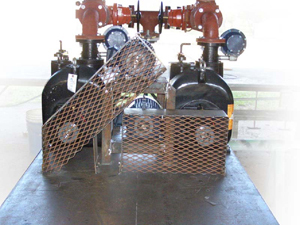 It can also be set to many low- and high-pressure specifications and can fit a variety of pressure and flow applications, so our customers can rest assured they will receive a pump that can fill a variety of needs. 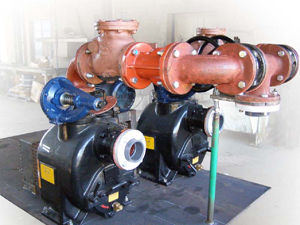 If you’re not quite sure which pump would be the best option for your needs, you’ve come to the right place. We have a team of friendly and knowledgeable experts standing by who can help you determine which self prime pump would be best for your requirements after we analyze your conditions of service (COS). If you would like more information about the PL-3 self priming pump or any of our products and services, please call or e-mail us today. We ship our products worldwide and have distributors located throughout the Southeastern United States, along with a number of international locations.